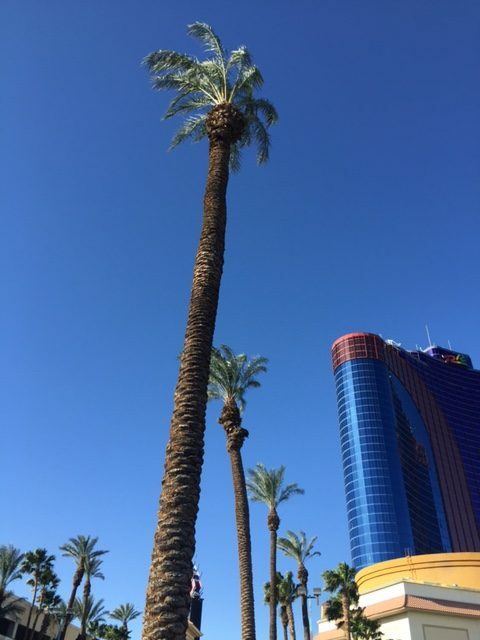 I just spent a long weekend in Las Vegas at the RT Booklovers’ Convention, and it was great. Not really the whole Vegas part (I’m not a gambler. If I put money into a machine, I expect to receive something in return—a gumball, at least), but the convention part was excellent. 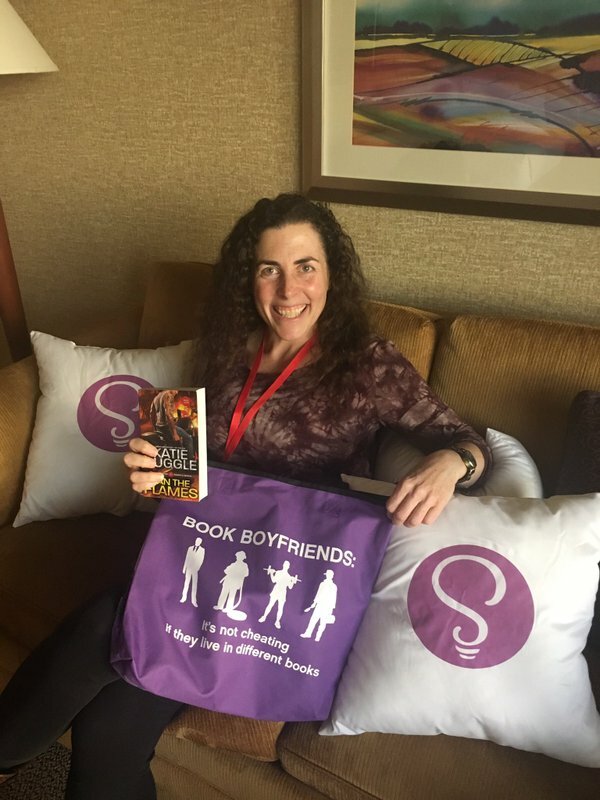 Besides getting to spend hours with my marvelous editor, the rest of the Sourcebooks Casablanca crew, and lots of other authors, I also was…wait for it…recognized! 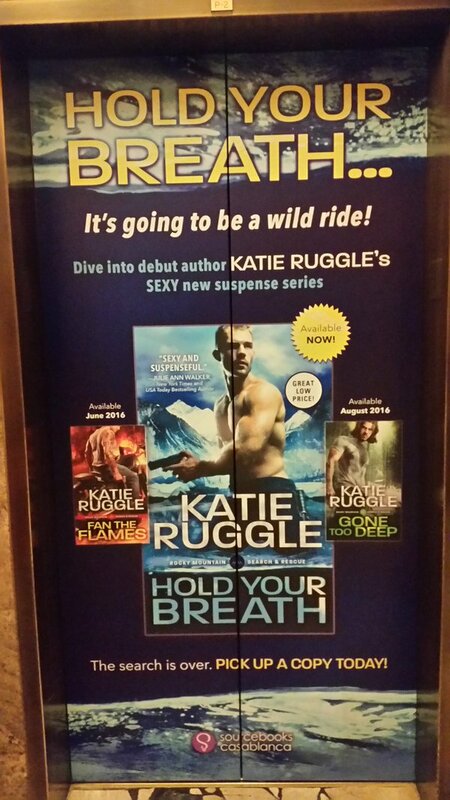 Readers approached me and told me that they’d loved Hold Your Breath. It was so exciting to actually talk to people from all over the world who’d bought my book at Barnes and Noble or Wal-Mart or Amazon or somewhere; it made it so real! I tend to forget that my books don’t just exist in my little universe, in which I force family members and friends to read my stories and tell me good things about them. The low point of the weekend is when, in a fit of impatience, I decided to take the casino/hotel stairs instead of the very slow elevator from the third floor to the first floor. The exit doors on the main floor were emergency only, and then I got very, very lost in a maze of scary, unused, concrete-block service corridors with peeling paint and flickering fluorescent lights and heavy metal doors that may or may not lock behind me. All I needed was a bad guy with a gun chasing me. I finally escaped through an under-construction area, sneaking out between the draping that hid it from the main casino floor. It was quite exciting, in a never-doing-that-again way.